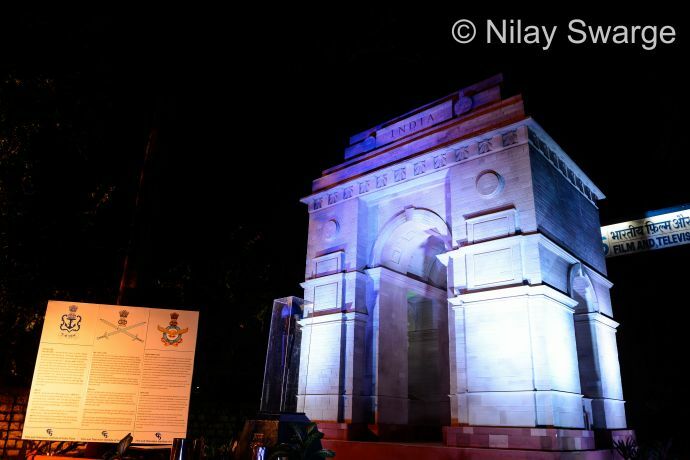 This is the 3rd time in the last 12 months that the institute has displayed a replica of a national monument. The Film and Television Institute of India, or FTII as we know it, has had a tradition of ringing in the Independence Day every year with much aplomb. 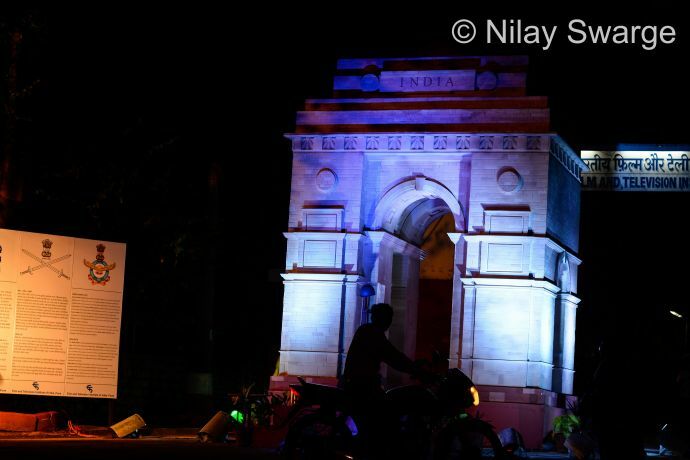 The students work around a theme every year and a replica of the theme is erected at the entrance of the institute. 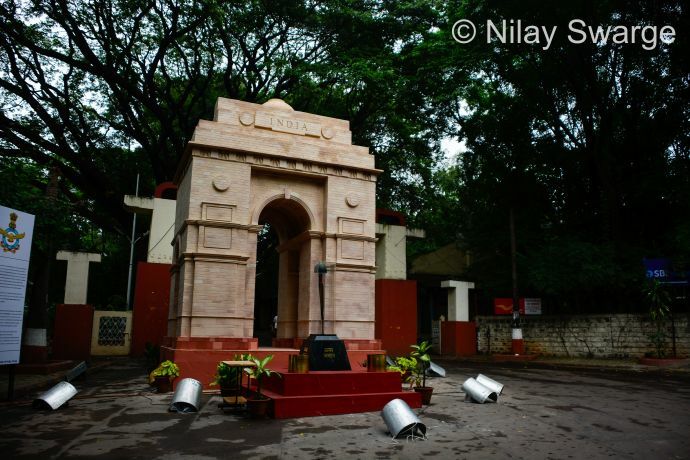 Re-creation of national memorials by FTII in recent times has drawn Punekars in large numbers to the Campus to pay homage. 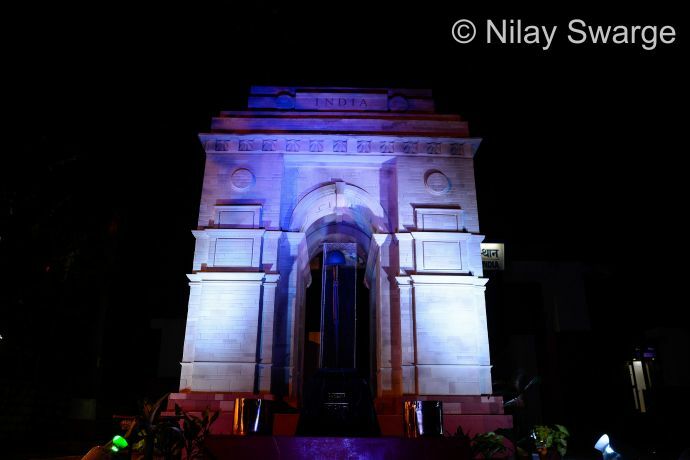 On Independence Day 2016 Jalianwala Bagh Memorial was set up while on Republic Day this year the replica of Cellular Jail (Andaman and Nicobar Islands) was the talk of the town. They have been set up by a team headed by Shri Ashutosh Kavishwar, Head of Dept, Art Direction and Production Design. A photo exhibition is also on display for a duration of 10 days before the eve of Independence. 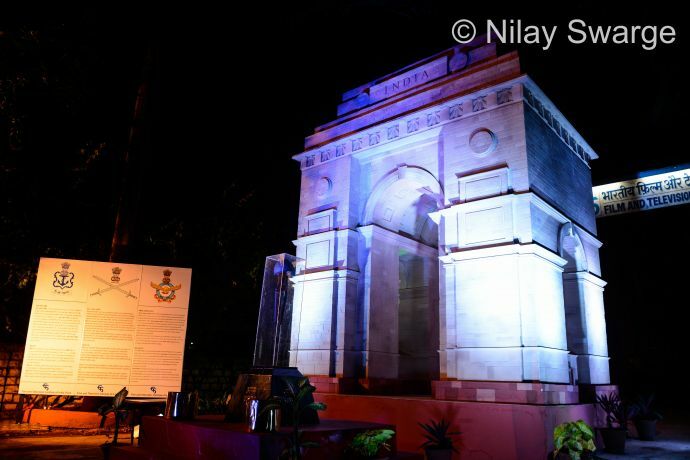 This year, the institute has erected a replica of the 'AMAR JAWAN JYOTI' to pay a tribute to the sacrifices of the armed forces. 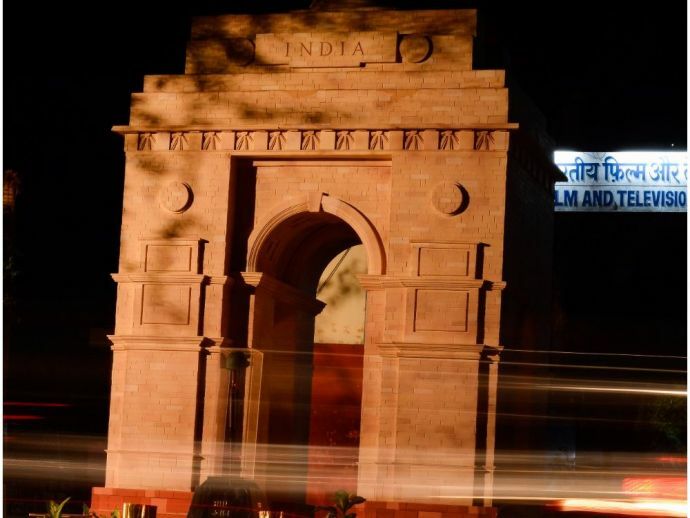 Amar Jawan Jyoti, a memorial located under India Gate in New Delhi, was constructed after the Indo-Pak War of 1971 to commemorate the dead and unknown soldiers of the Indian Armed Forces who died during the war. The memorial was inaugurated in 1972. The memorial replica at the institute is open for display from 5-16 August, 2017. 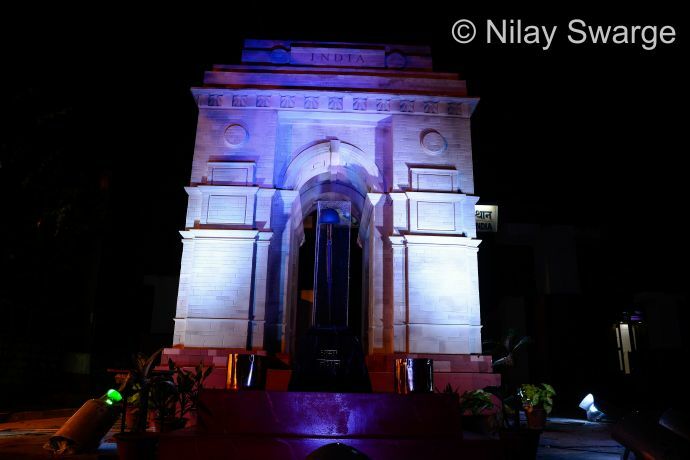 Air Marshal Jasjit Singh Kler, AVSM VM Commandant of National Defence Academy (NDA) inaugurated the model at 10 am on 5th August at FTII Main Gate. 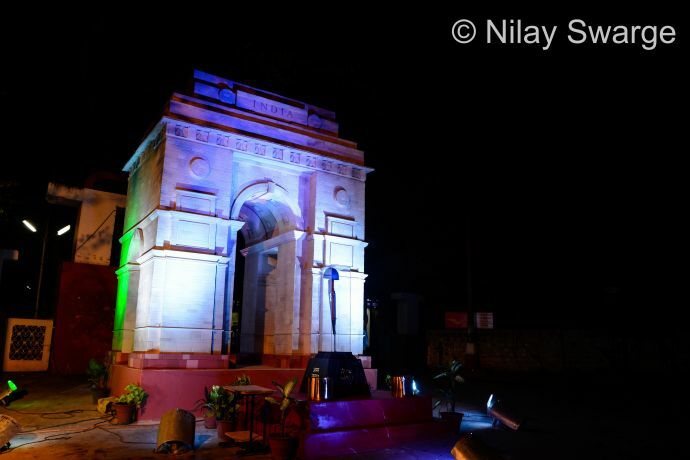 "This is for the third time in 12 months that FTII is displaying a replica of a national monument. It has been designed and built in-house by the Art Direction and Production Design department which is the only one of its kind in the country. 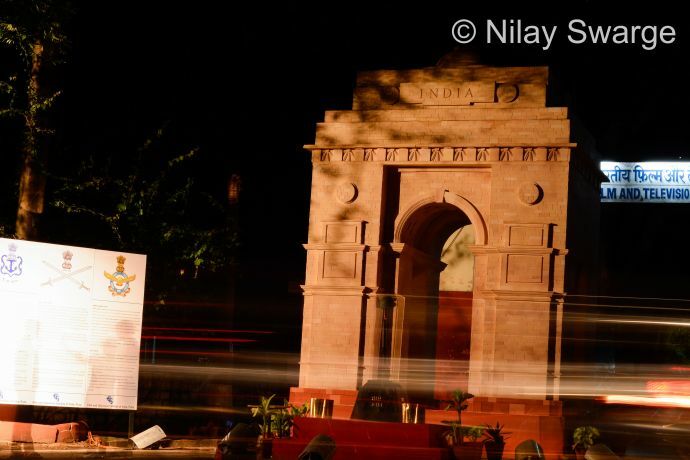 While students of design and architecture would be naturally inclined to study this amazing model, FTII invites the people of Pune to come anyday between 5th and 16th August and pay tribute to the sacrifices of the Indian armed forces," said Bhupendra Kainthola, Director, FTII. All images are copyrighted to Nilay Swarge and were reproduced with his permission.